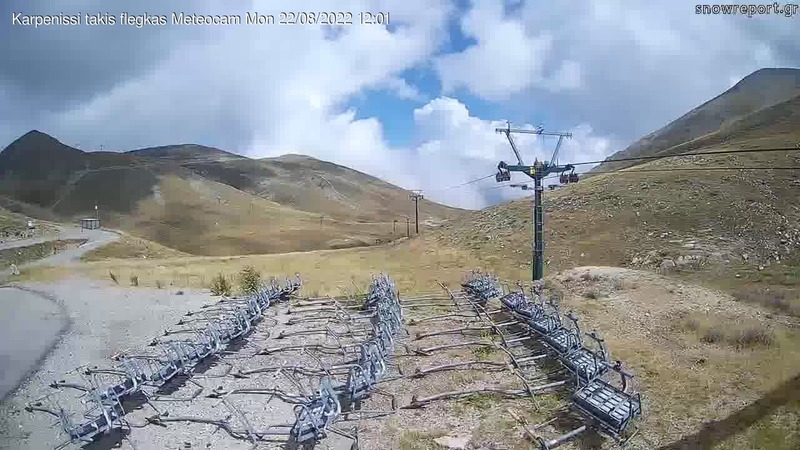 The "Takis Flegas" - the aerial lift of the Ski Resort, invites you to explore it from above! A landscape imposing, but also friendly to the visitor! A tranquil haven, but also a destination which becomes the kingdom of adventure, shooting the adrenaline to the pick!